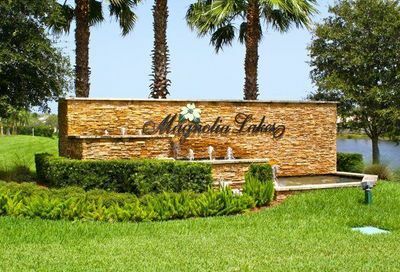 Welcome to beautiful Magnolia Lakes in St Lucie West, Florida! 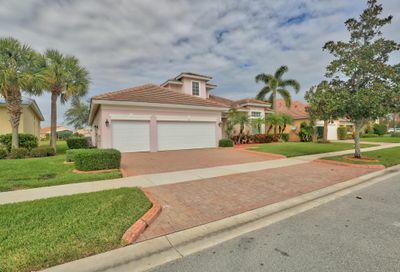 This gated community consists of almost 480 single family homes nestled in the heart of Port Saint Lucie. 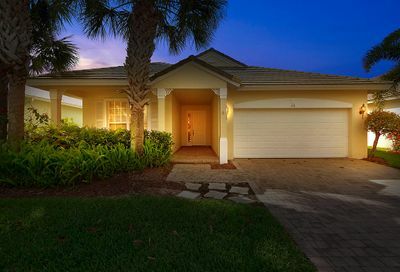 Within the community, you’ll find a state-of-the-art clubhouse with a fitness center that also holds aerobics and other classes, a steam room, and a toddler center. 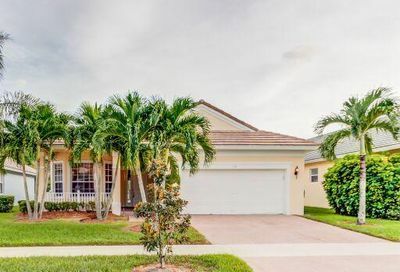 Conveniently located in desirable Saint Lucie West, you are just a hop over to I-95 and less than a 10-minute drive to the Florida Turnpike. 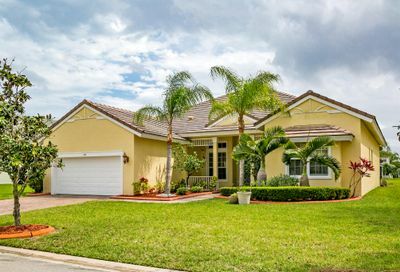 If you head north, you will be in Orlando for all the attractions in less than 2 hours, and if you head south, the Palm Beaches are within reach in around 45-50 minutes. 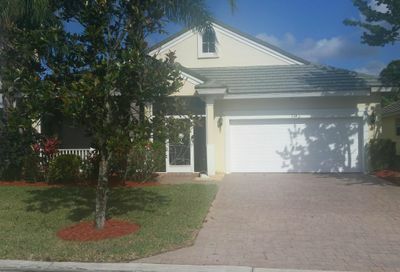 The single-family homes for sale in Magnolia Lakes range from the low $200’s up to around $300,000. 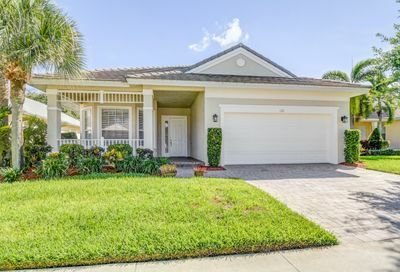 There is something to please even the most particular buyers in Magnolia Lakes, so let’s check out Magnolia Lakes in St Lucie West together! 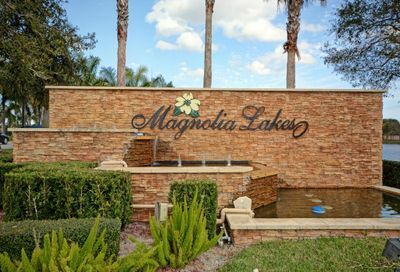 Still need help with Magnolia Lakes Real Estate listings? Our agents are available anytime.